For those who really want to stay in the mountains, consider a cabin in Wears Valley, TN. This scenic valley is at the entrance of the Smoky Mountains National Park. Yet it is only a 10 minute drive to Pigeon Forge or 15 minutes to Gatlinburg, TN. Wears Valley offer some of the best mountain views in the area but is still nearby to all the family fun, shows and attractions. 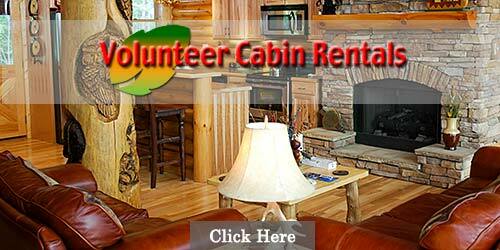 Several rental companies offer cabins in Wears Valley. Areas include Wonderland Ridge, Cove Mountain, Hickory Hollow, Dogwood Farms, Wilderness Mountain and others. Decide on a cabin size: 1 - 18 bedrooms and a cabin location and then enjoy your Wears Valley vacation. 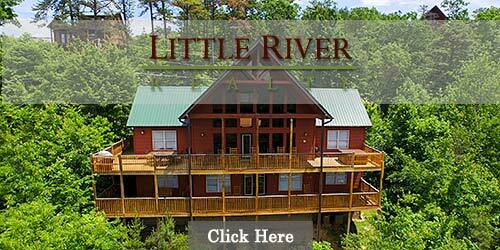 You will bring your family back time and time again once you find this gem of the Smokies. Tennessee is waiting for you! Copyright ©2019 /Tennessee Rental Cabin.com. All Rights Reserved.